You wouldn’t “wing it” on your catering, your “do not play” song list, or your wedding dress, so why would you “wing it” on your first dance?” Choosing a great first dance song but having no idea how to dance to it is kind of like deciding to cater filet mignon, but having no idea what will be served on the side (French fries? Apple sauce? Yuck!). Similarly, you shouldn’t leave your dancing to chance and end up with an awkward high school sway to accompany your stellar first dance song choice. Instead, do a little bit of practicing at home with your fiance! If things aren’t flowing, don’t be afraid to seek out dance lessons. The time you dedicate to learning to dance together will help you both feel confident and have a fantastic first dance on your big day. Misconception #2: No one will remember your first dance. 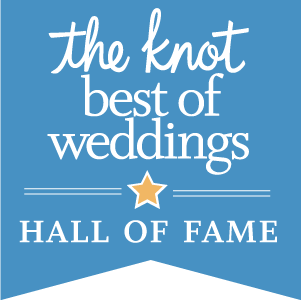 The chocolate fountain, gorgeous venue, ice sculpture, and killer wedding band will undoubtedly be remembered by your guests, but that doesn’t mean the meaningful moments like your first dance won’t be remembered too! Especially if you give them something to remember it by (for better or for worse). How many amazing weddings have you been to where just one detail has fallen flat? 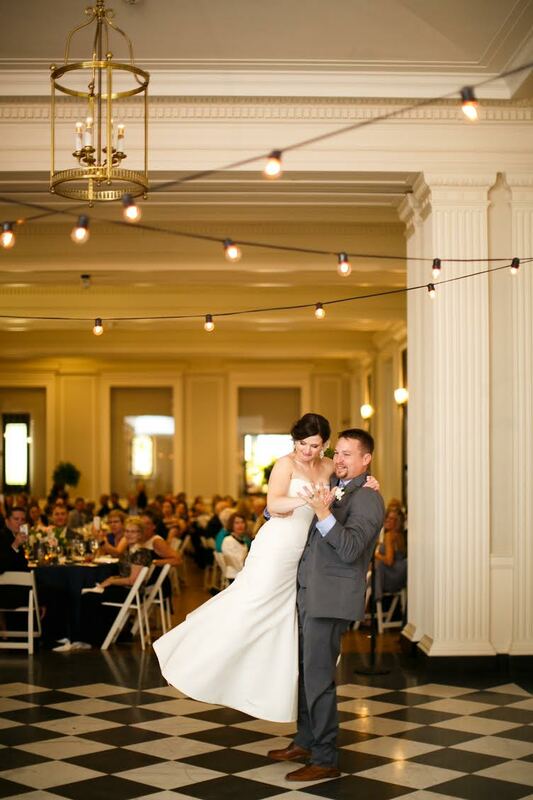 Don’t let your first dance be the weakest link! If you want to make sure your first dance is remembered for the better, check out our blog about 10 things every first dance must have. Misconception #3: You have to have a first dance. With so many wedding traditions to include in the big day, (i.e. the garter toss, something borrowed and something blue, flower girls, and matching bridesmaids dresses.) it’s easy to lose sight of why we actually do them! The truth about the first dance (and all of the wedding traditions for that matter) is that you don’t actually need to do one! If dancing just isn’t your thing, and you don’t plan to have dancing at your reception at all, then consider an alternative (the “first jedi lightsaber duel” seems to be a popular one right now), or just nix the whole thing and move on to feasting, picture taking, or relaxing with your loved ones instead! Throughout the planning process, reflect on the traditions you plan to include and make sure they’re meaningful to you. For more insight, check out this blog about the true meanings behind some of the most common wedding traditions. If you're considering taking dance lessons to prepare for your first dance, check out our First Dance Services and contact us with any questions.